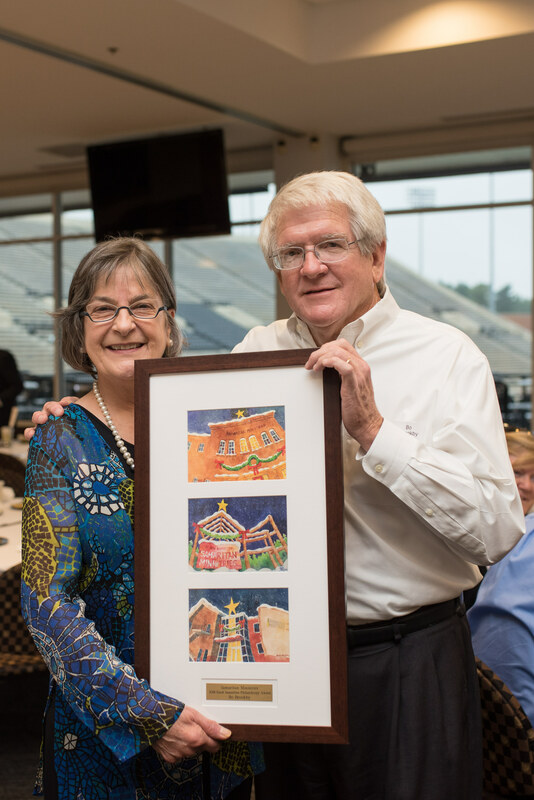 SAM & Eggs, Samaritan’s outreach to the business community, is an annual fundraising breakfast held in September at Bridger Field House at Wake Forest University. The Good Samaritan Philanthropy Award, which recognizes a person or group who has made significant contributions to Samaritan Ministries, is presented. SAVE THE DATE! The 2019 SAM & Eggs event will be announced at a later date.